To make an appointment please fill out the form below and one of our staff will phone/message you back with a confirmation. Please indicate the desired time of day in your message. Alternatively book directly using our healthengine.com.au plugin on the Make an appointment page or click below. call us on (07) 3382 0544. 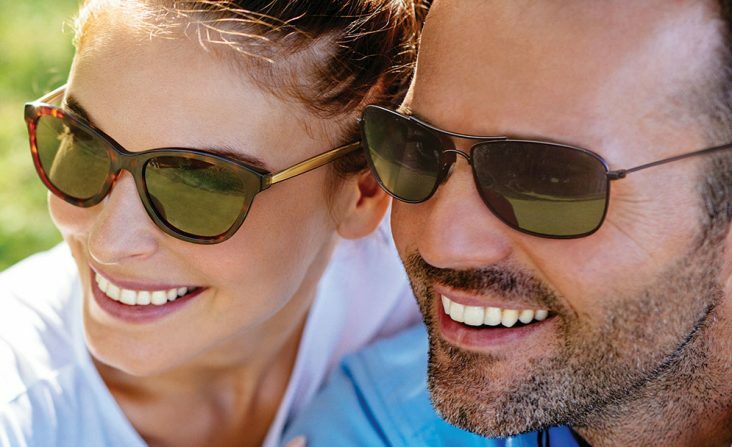 Taylor Eyewear has provided the highest standard in optical care and service for nearly 20 years. Come on in and see the difference! 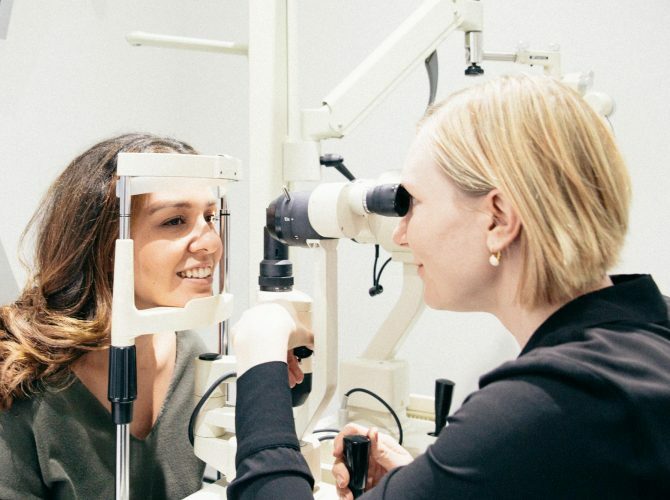 We provide the highest standard in eye-tests and we will always bulk-bill if you have a valid medicare card. Come and experience the difference for yourself. 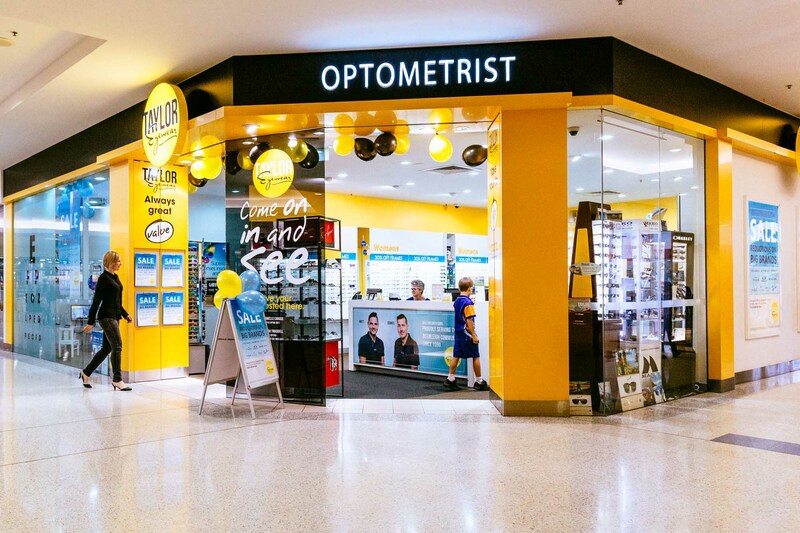 Book an eye test today by phoning (07) 3382 0544 or click here to book online using our web app. 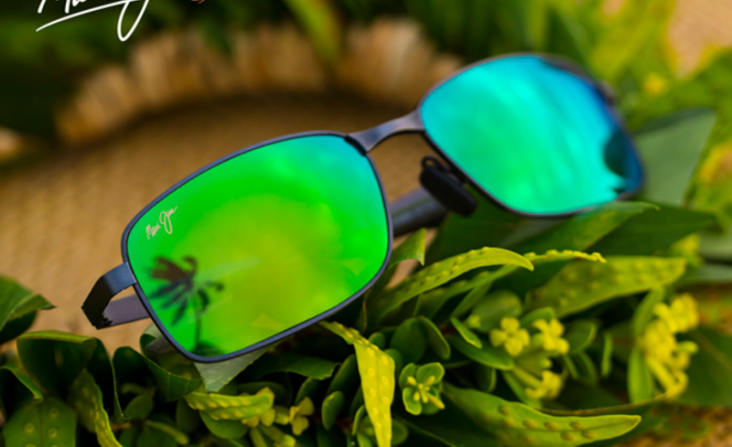 We have access to the latest in lens technology and lens add-one including the latest in Transition Lens Technology and Anti-Reflection coatings. We can cater to all eyes and all budgets and will always give you a clear explanation of your options. Our displays harbour some of the worlds leading brands in frames and sunglasses. Collections from Versace, Ray-Ban, Michael Kors, Coach, Furla, Vogue, Oakley, Oroton and many more are available to try on today in store. We also cater to all budgets and have a wide variety of reliable classic styles that are both stylish and affordable. 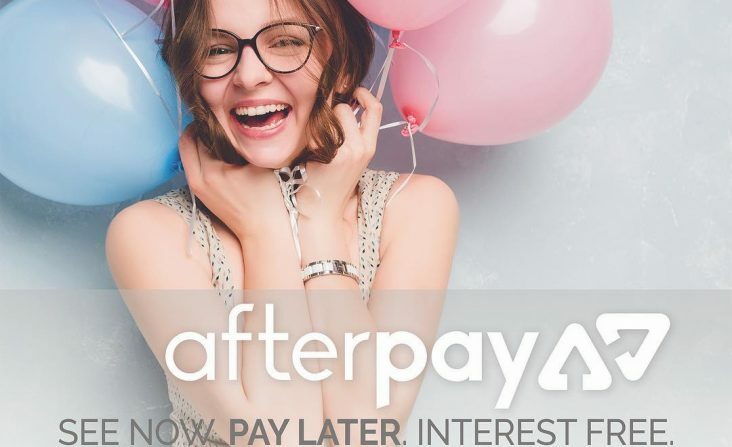 We stock a wide variety of the latest high end fashion frames from brands including, Versace, Vogue, D&G, Ray-Ban, Michael Kors, Furla, Nike, Flexon, Arnette, Oakley, Kate Spade, Prada, Dolce & Gabbana Oroton and many more…. Daniel is the proud Manager of the store, taking over from his father, Bill, since his retirement. 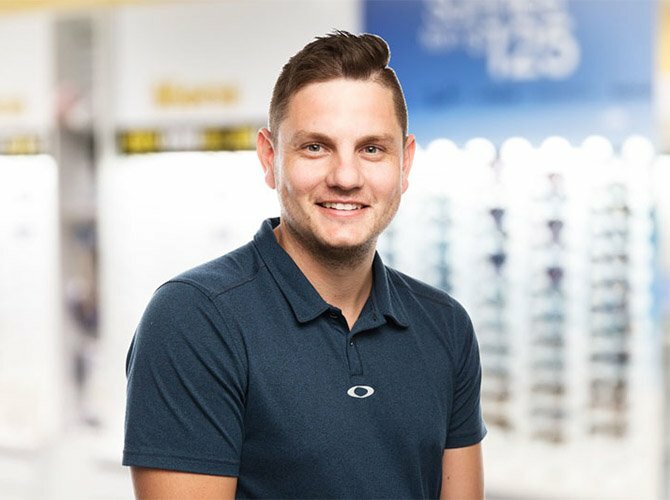 Over the past 16 years Daniel has developed a fantastic rapport with the local community and ensures we maintain our excellent customer service standards. Matt is the assistant manager and head of marketing and has been a vital part of the business for over a decade. 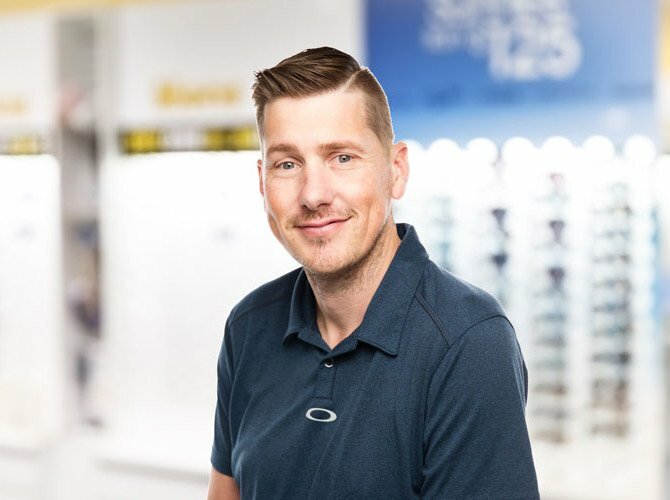 Matt has extensive knowledge in frame and lens technologies and keeps the store up to date with innovations in the field of optics. Mary joined Taylor Eyewear in 2010 and has developed into a fine optical assistant. 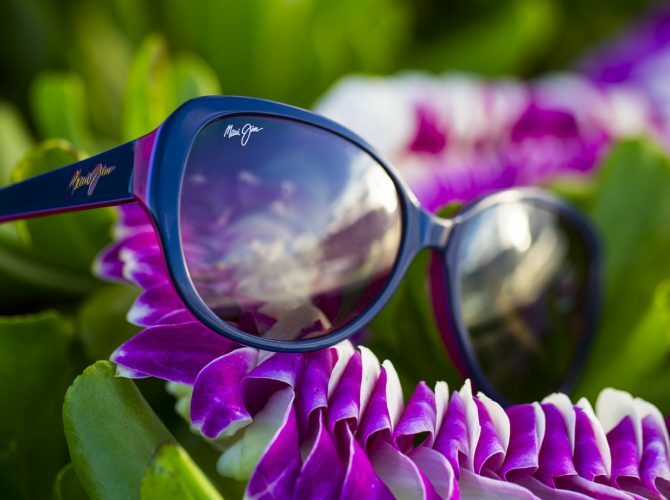 She has gained all the know how needed to provide our customers with great frame and lens choices. She has a keen interest in fashion and that helps her find great looking frames for all our customers. 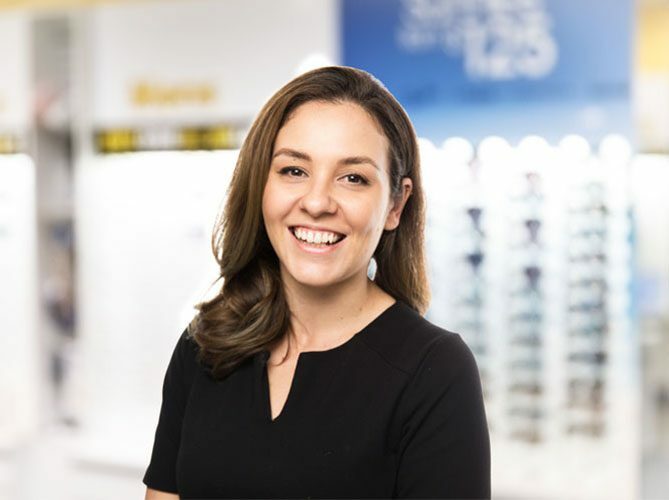 With over 20 years optical experience, Rowena is renowned for her service and knowledge in the industry and she has developed a great relationship with many of our customers. 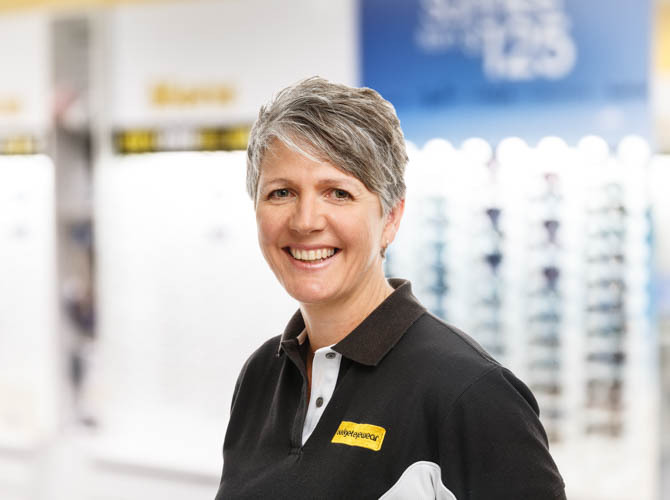 Rowena has a great knowledge of prescription and non prescription sunglasses for all applications.